1. Heat ghee in a large pan. 2. Add the jaggery and simmer till it starts to melt and bubbly. 3. Add the sesame seeds, almonds and peanuts. Fry for a minute. 4. Remove the pan from flame and mix well till well blended. 6. 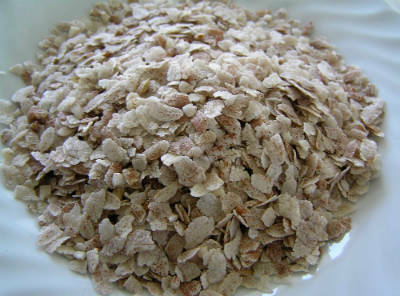 Roll them in grated coconut and keep aside to cool. 7. Once cooled, store in airtight container. 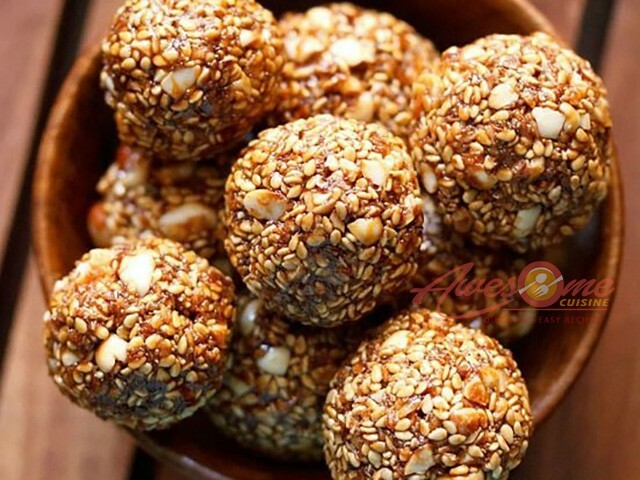 Feel free to comment or share your thoughts on this Til Ladoo Recipe from Awesome Cuisine.